Looking for a floor covering option that is durable but with a soft hand that’s just plain gorgeous? Our 100% wool felt fits the bill! 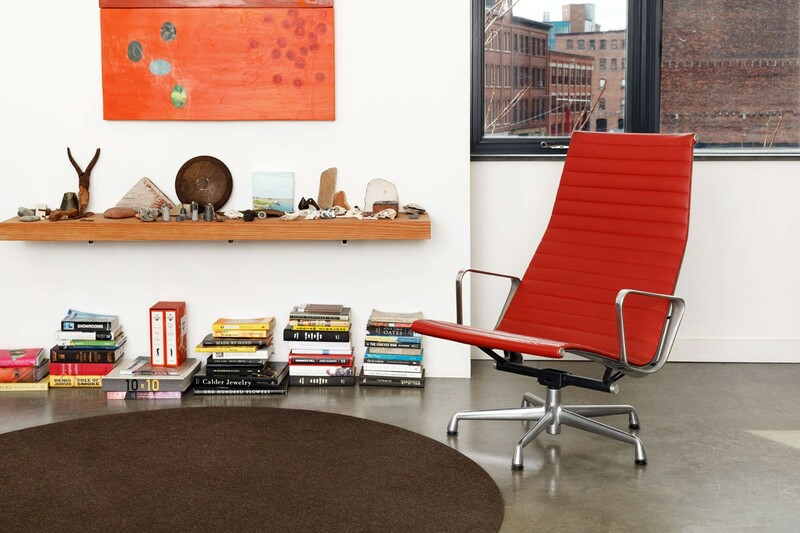 Felt has long been established as a flooring covering material by nomadic peoples in Asia, where rugs, tents, and clothing are still produced in wool felt. This nonwoven textile is produced with raw wool undergoes a wet “felting” process, which involves matting, condensing and pressing the fibers. 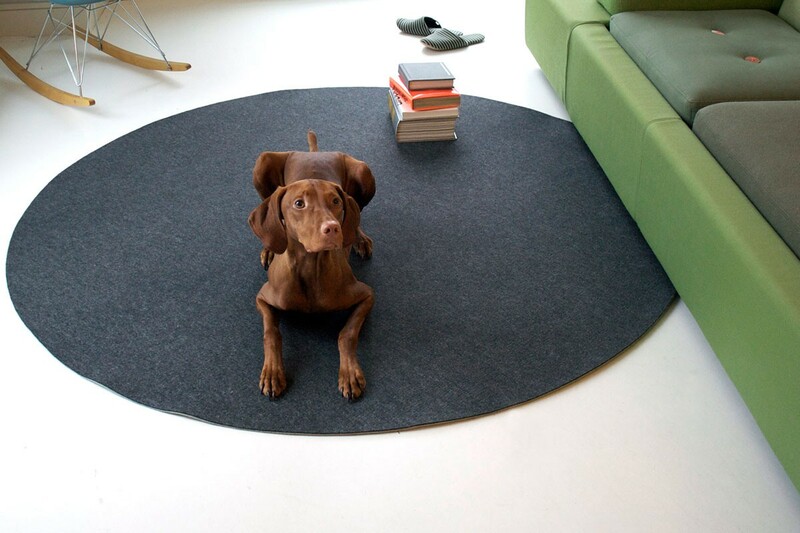 Circle Floor Mats are CNC cut from 100% Wool Design Felt with a modern machine stitching detail in light grey nylon thread for durability. Maintenance Vacuum occasionally to remove general air-borne debris. Should soiling occur, spot clean with mild soap and lukewarm water. Avoid aggressive rubbing as this can continue the felting process and change the surface appearance of the felt. Refer to Floor Covering Installation + Maintenance for detailed care instructions. 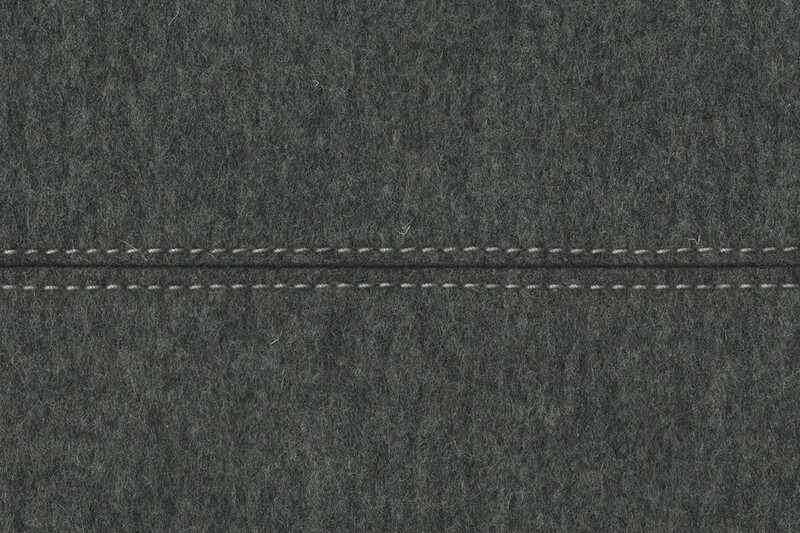 Variation Wool felt is a natural material and color variation and inclusions of natural fiber on the surface are evidence of the 100% natural origin of the material. Product color is only indicative, as it is not possible to assure consistency of color in a natural product due to the natural color of raw wool and absorption of dyes. Color matching cannot be guaranteed on shipments and variation will be more pronounced beyond the normal commercial range. FilzFelt floor coverings are made from natural materials and may incorporate hand craftsmanship. Therefore slight irregularity may occur and sizes can vary and change up to ±5%. Ships in 4–6 weeks. Due to its size, X-Large must ship freight and additional charges will apply.